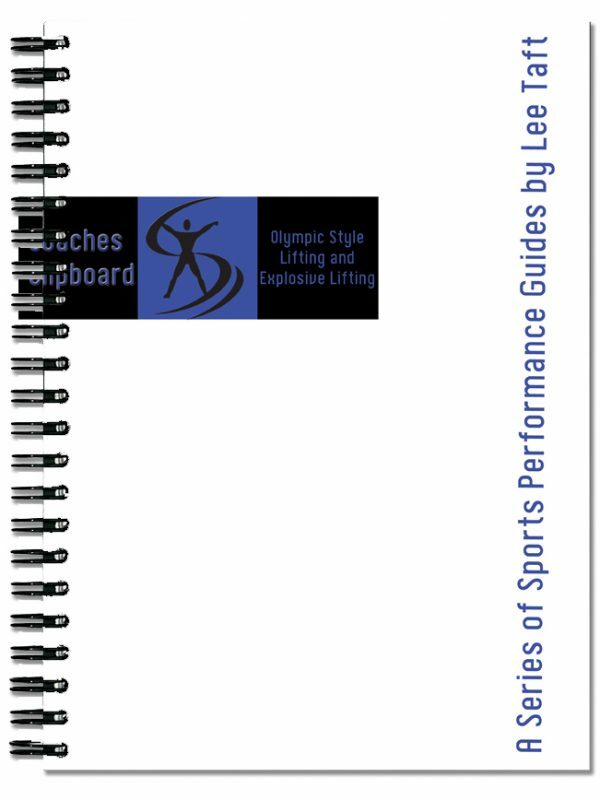 Olympic Style Lifting and Explosive Training is a downloadable e-book from Lee Taft’s Coaches Clipboard Sports Performance Guides. This resource guide includes many exercises and techniques of Olympic Lifting, as well as other forms of Explosive Training. 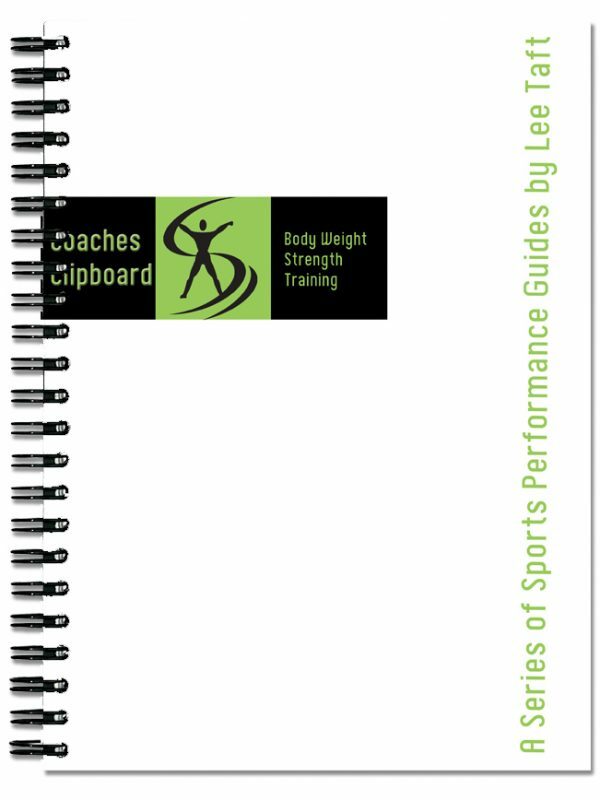 Olympic Style Lifting and Explosive Training e-book from Lee Taft’s Coaches Clipboard Series is easy to follow, simple to read and includes straightforward information valuable to you training program. 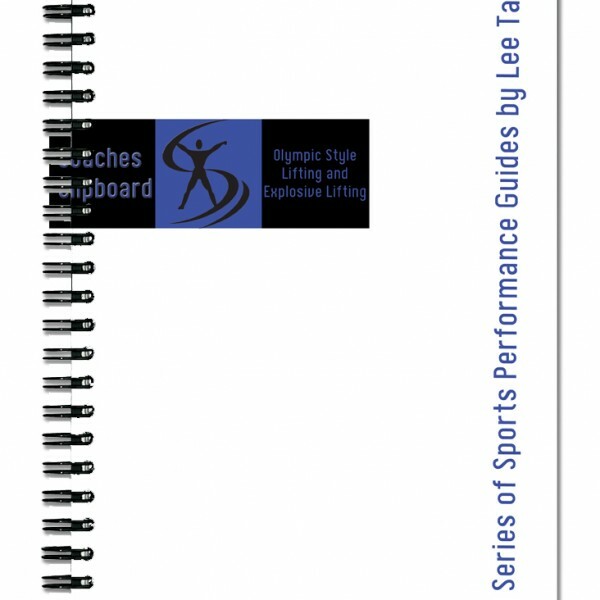 The Coaches Clipboard Olympic Lifting Explosive Training eBook is a downloadable guide from Lee Taft’s Sports Performance Guides. This guide includes many exercises and techniques of Olympic Lift Training and other forms of workouts for explosiveness. 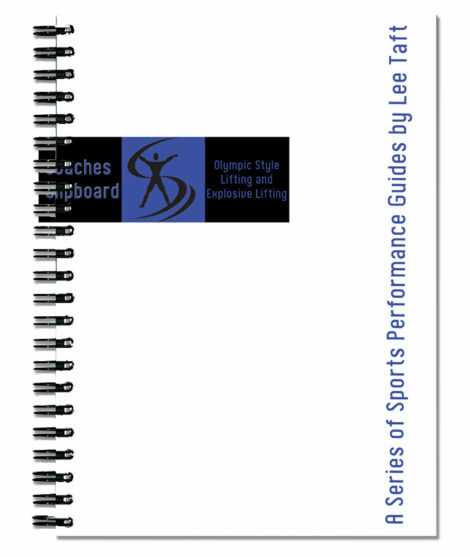 The Coaches Clipboard Olympic Lifting Explosive Training eBook from Lee Taft’s Coaches Clipboard Series is easy to follow, simple to read and includes straightforward information valuable to your Olympic lift training program.